Oliver Stone talks about the two Roger Ebert reviews that meant the most to him: of "JFK" and "Natural Born Killers." Part 1 of a video essay series adapted from RogerEbert.com editor Matt Zoller Seitz's book "The Wes Anderson Collection. " 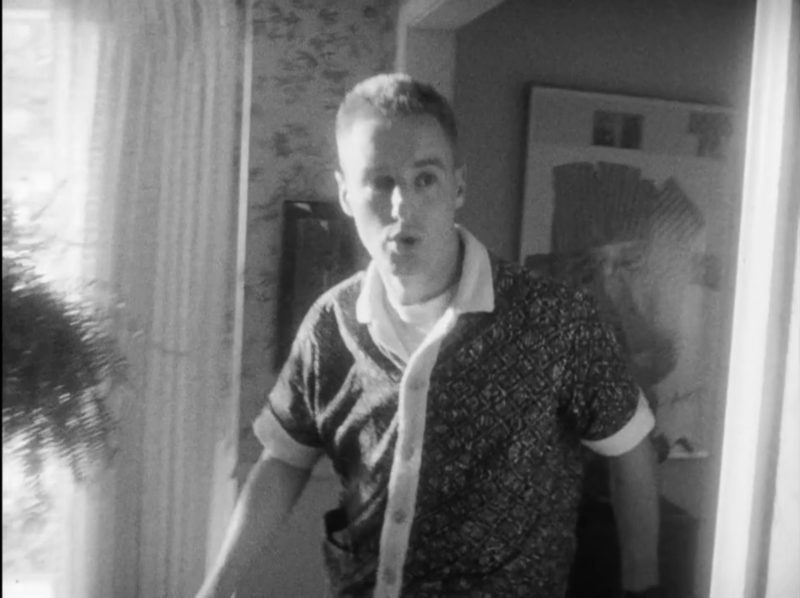 This opening chapter is about Wes Anderson and Owen Wilson's debut feature "Bottle Rocket," the short that preceded it, and the art that influenced them. 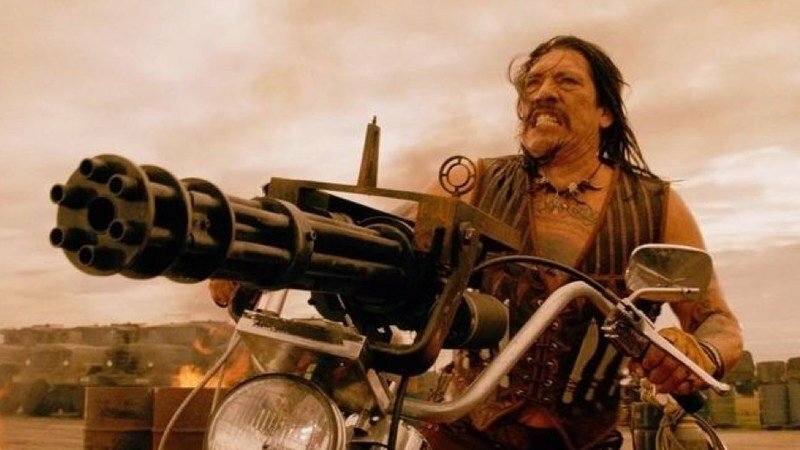 Like most of Robert Rodriguez's movies, "Machete Kills" is a self-aware exploitation picture that winks as it picks your pocket. 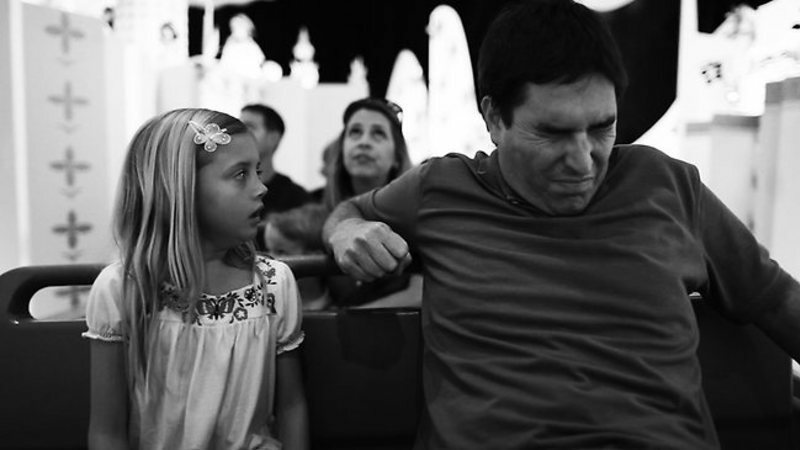 As a movie, "Escape from Tomorrow" is a dark, weird, smutty, fitfully amusing comedy that ultimately wears out its welcome. As a provocation, it's terrific, especially if—like the film's writer-director, Randy Moore—you hate Disney and everything it stands for. If you don't immediately get that the title "Zero Charisma" is a Dungeons and Dragons joke, this comedy might not be for you. 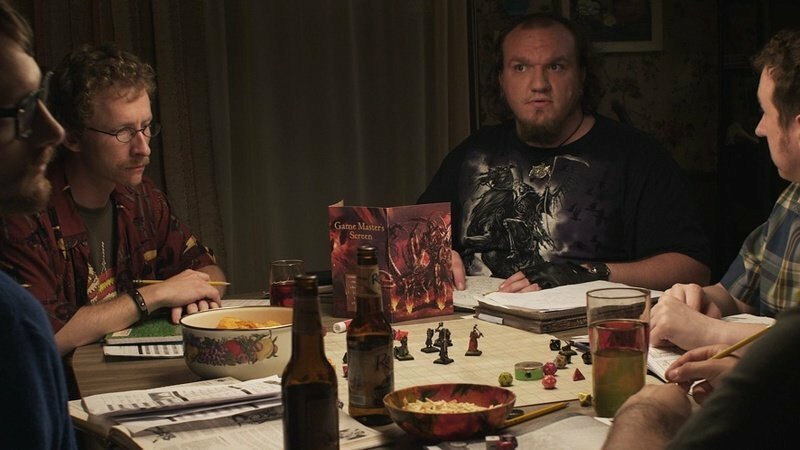 This portrayal of grown-up roleplaying gamers feels like a gamer's version of "High Fidelity," or maybe a dude's answer to "Ghost World." How Wes Anderson Made "The Royal Tenenbaums": An Excerpt from "The Wes Anderson Collection"
Excerpt from RogerEbert.com editor Matt Zoller Seitz's book "The Wes Anderson Collection," about the making of "The Royal Tenenbaums." RogerEbert.com editor Matt Zoller Seitz talks about his favorite Ebert review, a sensuous and somewhat abstract review of Mike Figgis' "Stormy Monday," a 1988 thriller starring Melanie Griffith, Sean Bean, Tommy Lee Jones and Sting. 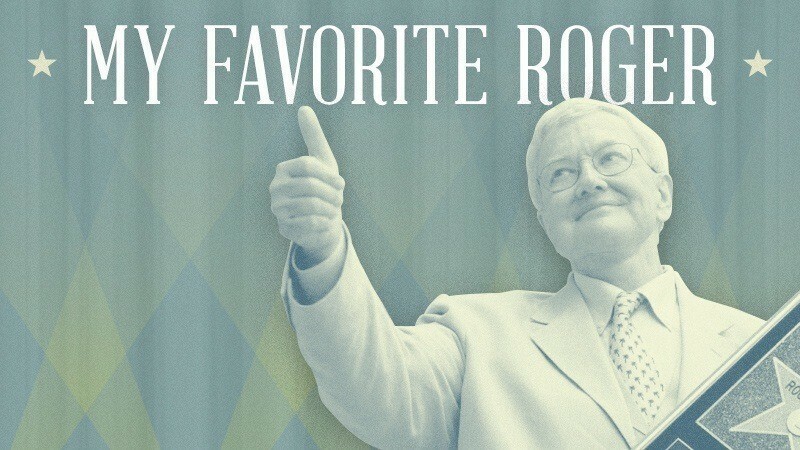 My Favorite Roger is a new feature in which people choose one piece of Roger's writing they love.